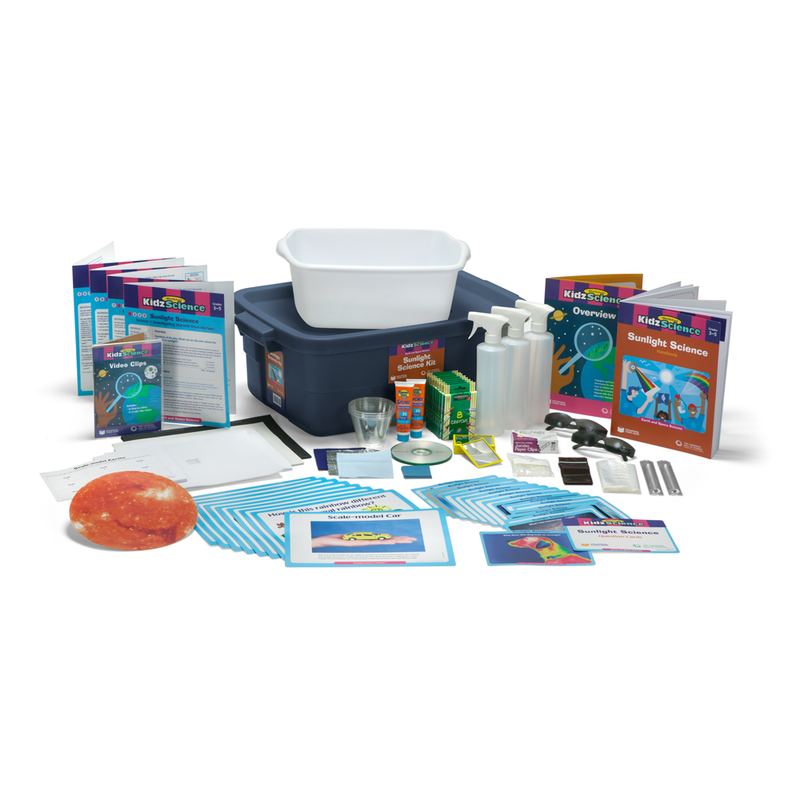 Children discover visible and invisible parts of sunlight by doing engaging activities to investigate infrared light, visible light, and ultraviolet light. *Replacement available in the refill kit. **Partial replacement included in the refill kit.